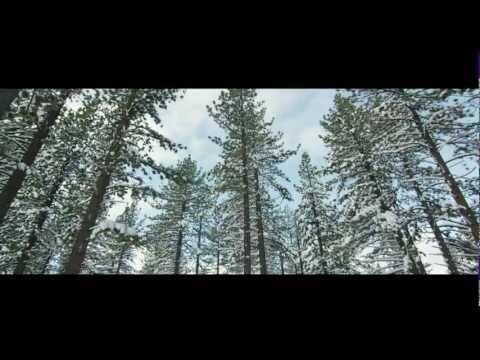 10 friends and I spent New Year’s in Lake Tahoe, attending the SnowGlobe music festival. The lineup was top notch – including Deadmau5 and Chromeo. I’m going to go on a limb and say we had the most awesome costumes there (we were 11 Yetis strong). Cold – I’ll admit, an outdoor music festival in the snow was a pretty awesome experience. Close friends – I went with a really tight group of friends, which is what matters to me. The shuttle lines – the first night, was horrendously unorganized trying to get back to town. The 2nd and 3rd nights were better, but not totally seamless by any stretch of the imagination. Cold – the 2nd night, it was 7 degrees. Now, that’s cold. The crowd was largely a younger crowd, mostly under the age of 23. Don’t get me wrong, we certainly weren’t the oldest people there (the 11 of us ranged from 28-30) — but were on the upper end of the spectrum. There were a few costumes in the crowd, but by and large, cool costumes were few and far between. For those who have been to Burning Man — it’s not even a comparison. Tahoe Casinos on New Year’s Eve – walking around the casinos after the show ended the last night exposed me to a world I’ve been out of for a long time. The party scene for the 18-23 year old crowd. Was that what I was like when I was 18, 19, 20, 21? Scary. The ultimate question – would I go back again? The answer to that is probably no. Given the choice, there are other festivals and locations I’d rather try next time. I would, however, go back to Burning Man.